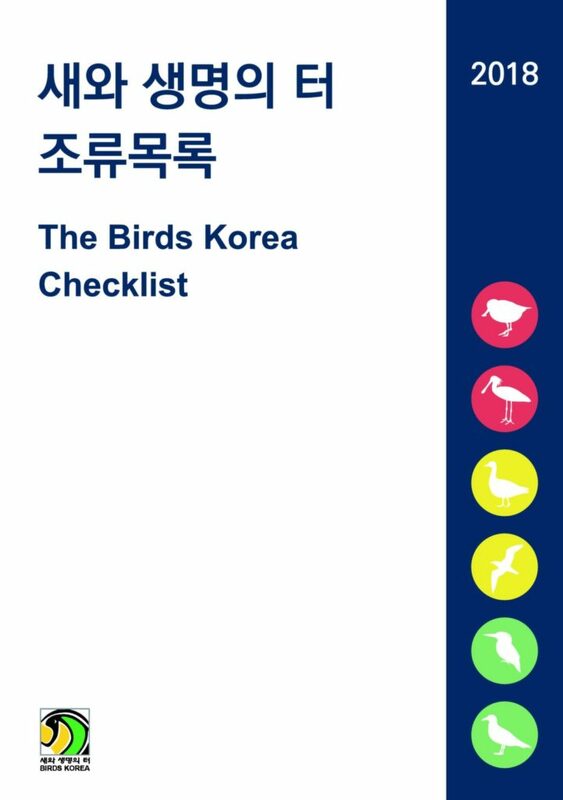 The Birds Korea Checklist (2018) covers the Republic of Korea and currently contains 551 adequately-documented, naturally-occurring species and an additional 20+ species that lack adequate documentation. It also identifies 140 species as conservation priorities, based on their global and / or national conservation status. We thank Birds Koreans past and present for their valuable contributions in helping to develop earlier versions of the Birds Korea checklist, first in 2007 – most especially Andreas Kim and Park Jong-Gil – and Matt Poll and Miklós Rapala for their help with the 2018 Checklist. As always, we continue to welcome your feedback and comments.